To many, Home Alone is the greatest holiday movie of all time. 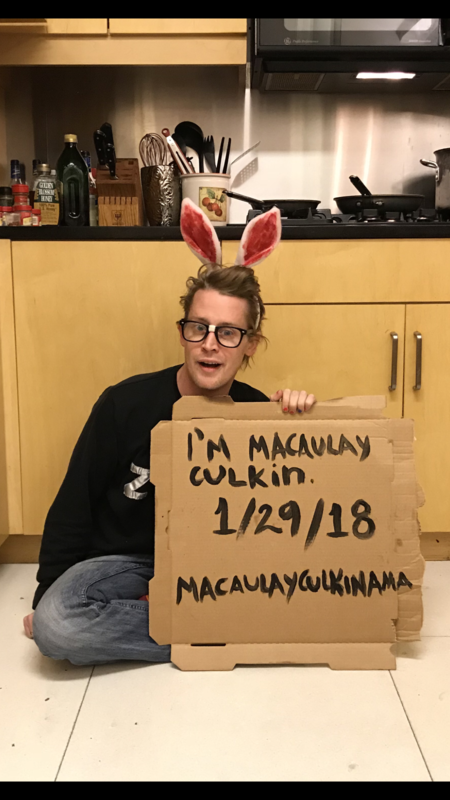 It certainly has endured: the 1990 family film starring a young Macaulay Culkin as the preternaturally clever Kevin McAllister remains a classic in the wintertime months. And Culkin himself, although he rarely acts these days, has remained a cult favorite figure thanks to starring turns in movies like Saved! and his friendship with goddaughter Paris Jackson. It’s hard to imagine little Kevin McAllister figuring out a way to evade his enemies in the woods — he’s better known for his toy-powered booby traps than outdoorsy ones — but it would make for an interesting evolution of the concept. For now, though, fans will have to make do with watching the original and listening to Culkin’s podcast for future clues.